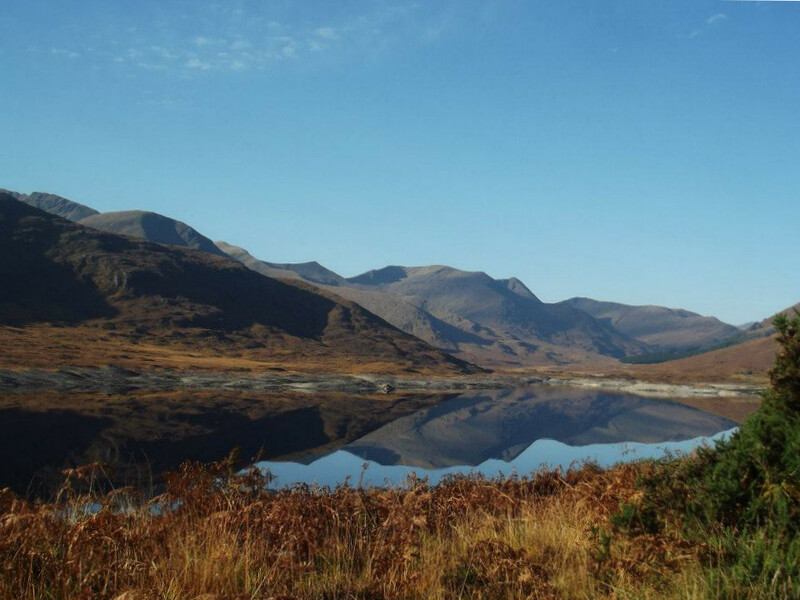 There are plentiful days out by car from the cottage but by far the fairly long drive to the Isle of Syke is a journey through some of the most outstanding scenery Scotland has to offer. 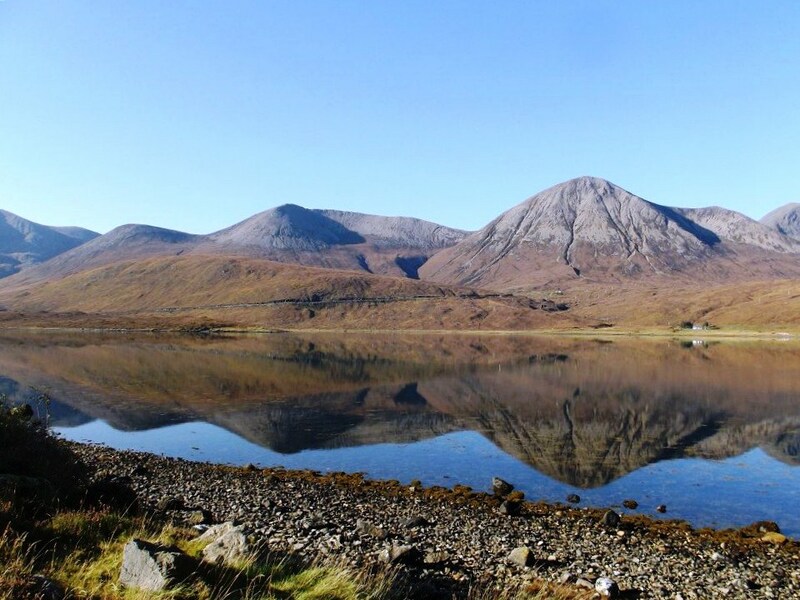 We would strongly advise a very early start to experience the Isle of Skye in one day. 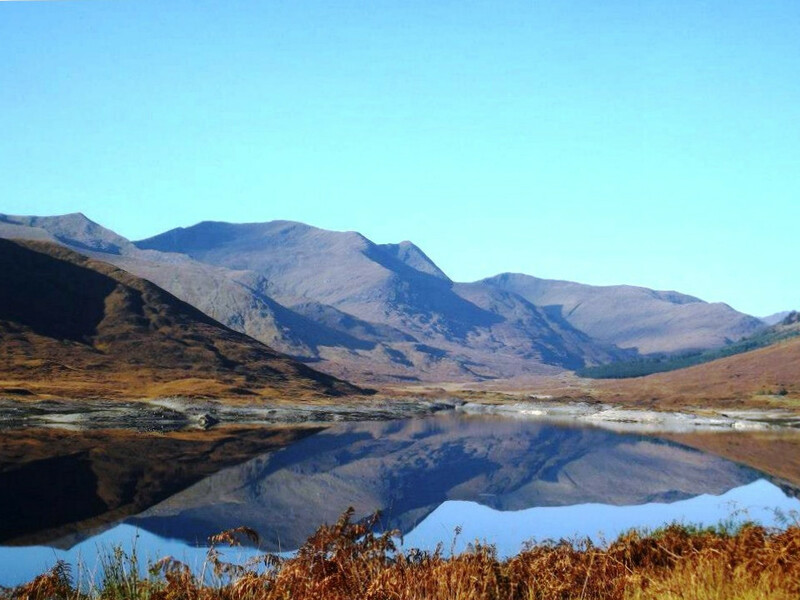 The journey from the cottage takes you back along the A887 to Drumnadrochit before bearing right onto the A87 following the signs for the Kyle of Lochalsh and the Skye Bridge. 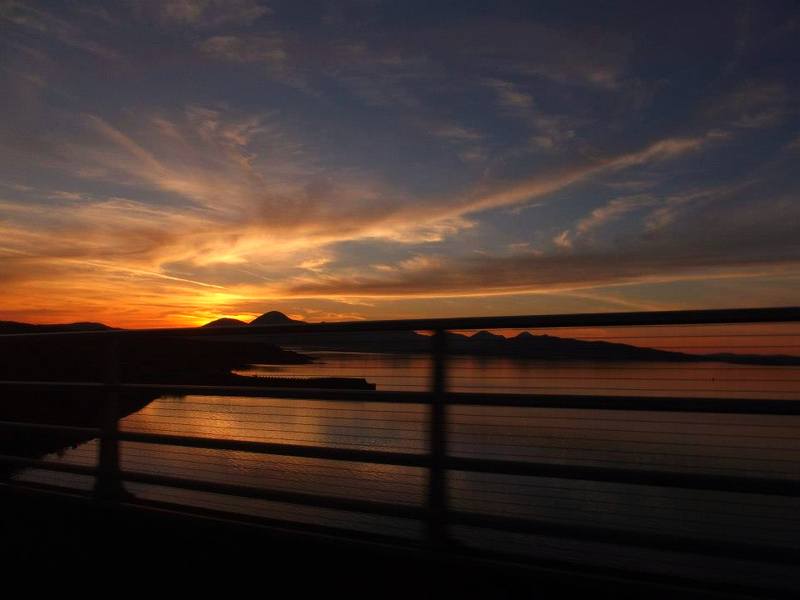 Once you have crossed over the bridge onto the Isle of Skye (this is a good area for otter sightings) you have the option to head north to the small town of Portree. Portree offers a small yet varied selection of shops, restaurants and cafes, we can highly recommend the sea Eagle Trips from the harbour which run several times a day during the season, they offer the chance to see this most magnificent bird at close range. Leaving Portree an option is to head to the most westly point on the Isle of Syke - Neist Point Lighthouse. Neist Point (pronounced 'Neest') is renowned for its rock formations, offers superb views over Moonen Bay to Waterstein Head and out over the Minch to the Western Isles. The Point is regarded as the best place on Skye to see whales, dolphins, porpoises and basking shark, in addition the coastline around the point offers excellent opportunities for sightings of gannets, black guillemots, razorbills and shags. The lighthouse standing 162ft high and 142ft above sea level is unmanned and owned by the Northern Lighthouse Board. 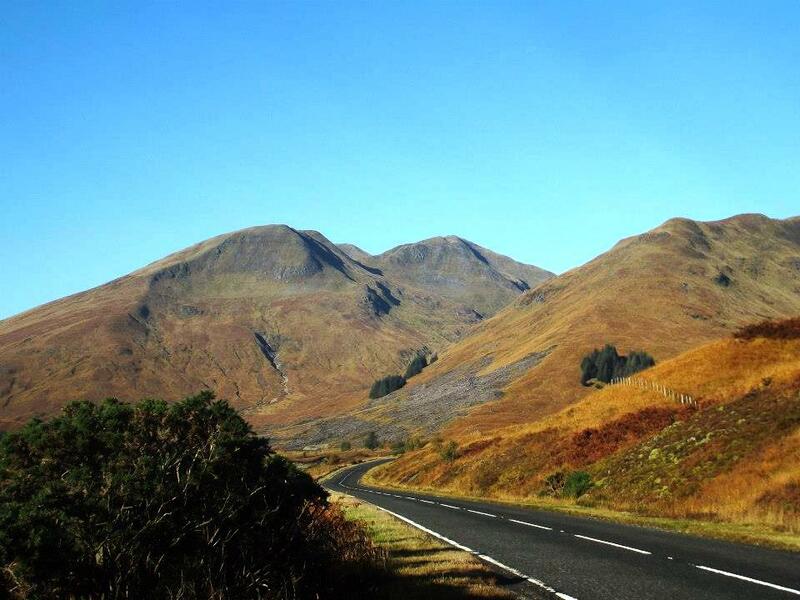 The drive from the Brewers Cottage to Portree is approx. 88 miles, allow 2 ½ hours for your journey to Portree and approx. another hour to Neist Point.